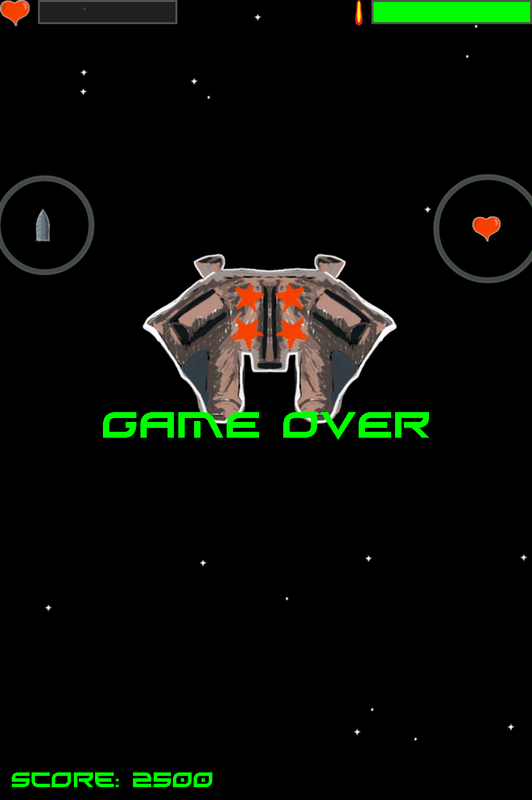 Space Safari – be addicted to #Android #game! Are you looking for the next Android game to let time pass quickly when you commute, waiting at the doctor’s office or well … let’s not give too many examples! Here it is. Space Safari. Coded with care. Use the acceleration of your phone (yes, you will have to tilt it!) 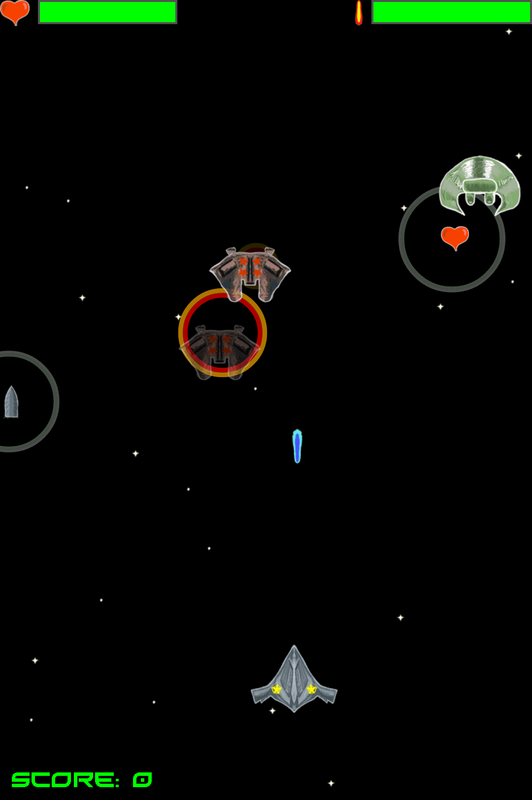 to control your ship and shoot down the enemies from outer space. You will be able to collect power-ups and new life as well as some cash that provide you with extra points. Even though the game is dead serious be thrilled about the sketchy feel with hand drawn spaceships and details. Warning! This game can be very addictive since you keep track of your personal score and if you are a little bit competitive (I don’t know what you are talking about) you just need to get higher and higher points! So to try it out visit Google Play on your Android phone. Search for Space Safari and scroll down until you see a grey spaceship and the name Space Safari (or click on this link to download it from your Google account). And who’s the developer behind this fantastic game? Backstream that happens to be my hubbie! So, let’s ask him how he got this great idea of a game. Tilting the phone? Awesome! He says: “I was inspired by one of my all time favorite games Xenon 2. 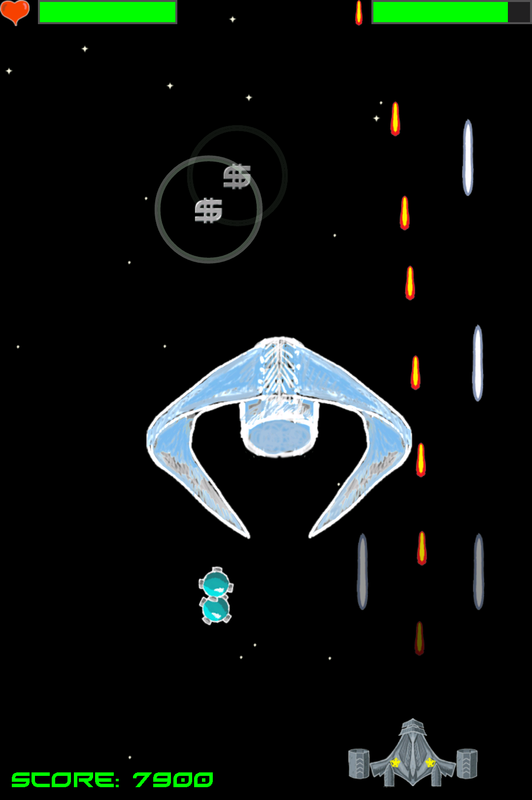 A classic space key-killer shoot-em-up game. The accelerometer? I wanted to make a similar game but make use of the new controls that the smartphone offers. And the music for the game, you did that also, right? I really like the game music that accompanies this Android game! // Space Safari: Spelet som du kommer att fastna för! Finns att ladda hem gratis på Google Play för din Android telefon. Sök på Space Safari (eller ladda ner via länken) och scrolla till du ser spelet. Sen är det bara att spela. Du vikar din telefon för att röra skeppet framåt eller bak och använder pekfingret för att skjuta. Låter det enkelt? Ja, men prova! Handritna skepp adderar det där lilla extra! Backstream ligger bakom spelet med andra ord: min man, Magnus! Som jag frågar också, vad inspirerade dig till skapande av Space Safari? Och musiken har du också gjort! This entry was posted in Inspiration, Social media and tagged Android game, apps, google play, space safari by sadnesstheory. Bookmark the permalink.